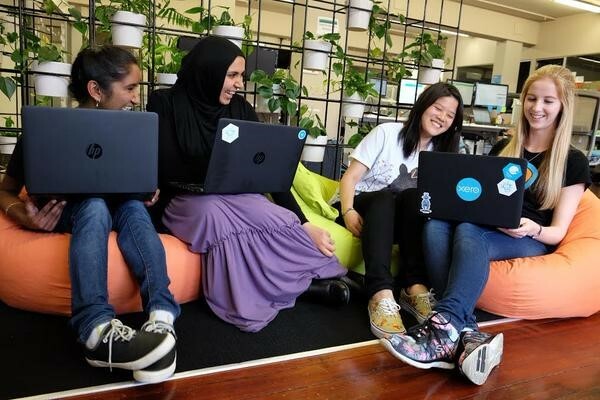 Jade works within our business and with industry initiatives, including the NZTech Women event series, to increase opportunities for women on our teams to network and ensure they have a voice in the wider community. “I was fortunate to have people invest time in my growth and I’m all about paying it forward,” Jackie told me recently. 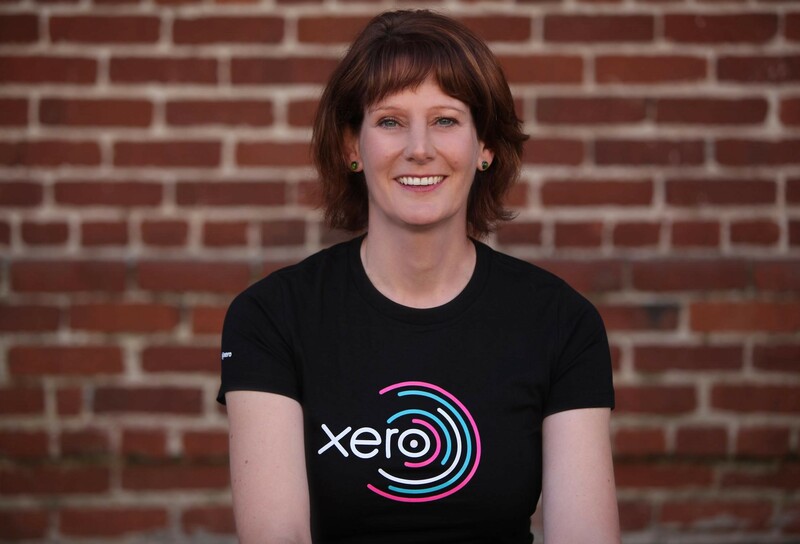 Leading bookkeeping here are Xero, Melanie Power is all about keeping it real. She’s watched the rise of women in the workplace and runs on the ethos that we can’t do it all, there’s always an opportunity cost. Melanie has always been involved in small business and has juggled working demands with the responsibility of raising a family. “It’s about looking at ourselves and ascertaining what our priorities are in life and using these as the foundation to build forth our business culture and life from. Transparency, authenticity and tenacity are three keys things any woman in business needs to have in her toolbox. It can all fit together, we just have to create the entire puzzle and build it to completion,” Melanie told me recently. 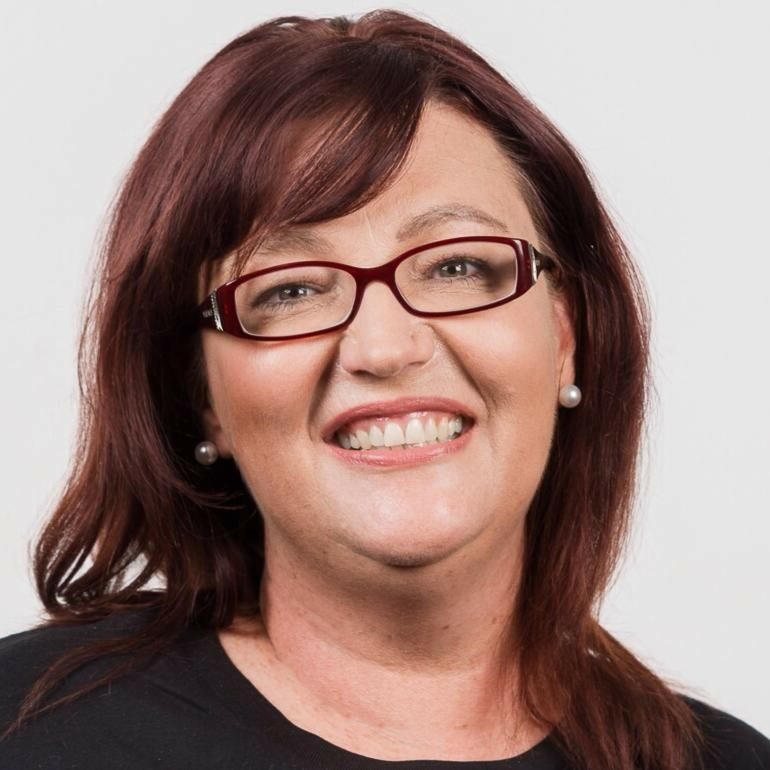 Taking a seat on Women’s group Fantail Network’s advisory board, Sue Pak’s goal is to inspire women to build business confidence and business networks. Sue is passionate about supporting women of all ages and mentoring them in their career journey. She operates pop-up groups for entrepreneurial women to share stories and inspire members to step outside their comfort zone, surround themselves with the right people and become equipped to embrace change. 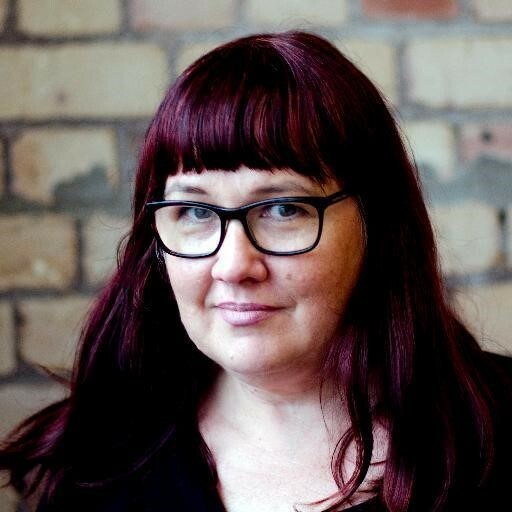 The post 5 of Xero’s most inspiring women talk leadership, challenges and how entrepreneurship is changing appeared first on Xero Blog.